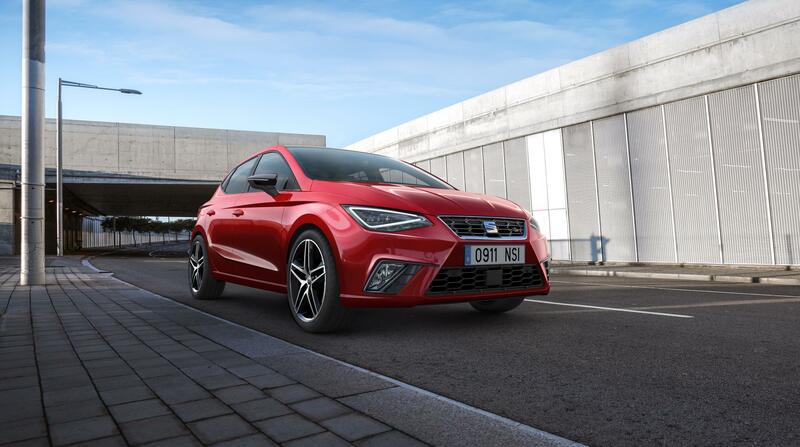 The all-new Seat Ibiza is an impressive creation. 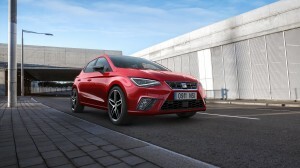 The all-new Seat Ibiza is, the firm says, its ‘best ever’ version they have created of the popular car yet. It’s only available as a five-door model but there’s more space inside because the exterior dimensions are larger. The engine range consists of responsive and frugal petrol and diesel units including a new EVO 1.5 petrol engine producing 150 PS. There’s also the impressive three cylinder 1.0 litre TSI unit which is responsive in either the 95 PS or 115 PS guise complete with direct injection, intercooler and turbo-compressor. Of the diesels, there is a 1.6 TDI diesel unit which will deliver economy and all of the engines are mated to either a five-speed manual gearbox while the more powerful engines have a six-speed transmission available; there’s also a seven-speed dual clutch automatic transmission on offer as well. 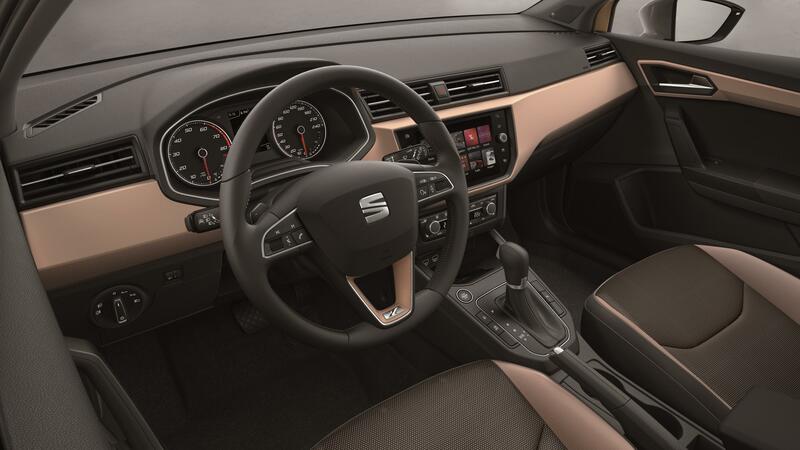 In addition, the impressive all-new Seat Ibiza has improved connectivity with better comfort and lots of safety technology as well. Among the standard equipment is ambient lighting, adaptive cruise control, parking sensors, rear view camera and an 8-inch touchscreen for the infotainment system. Other models come with Mirror Link and connectivity for Android Auto and Apple CarPlay. With more than 5.4 million Ibiza models being sold since launch means the car will continue to be a popular choice and this fifth generation creation which utilises the VW Group’s MQB platform will be the success it deserves to be. The exterior has been completely restyled to deliver a functional and yet youthful appearance though it does deliver a sporty characteristic drive and has excellent road-holding capabilities -mainly down to its new platform and excellent suspension. The all-new Seat Ibiza will be in UK showrooms from July and as a supermini it offers excellent dynamics and lots of equipment to prove popular with prices and the full spec being revealed nearer the sale date. This entry was posted in Car Leasing, Cars, Family Car, New Cars and tagged Seat Ibiza by Steve Lumley. Bookmark the permalink.